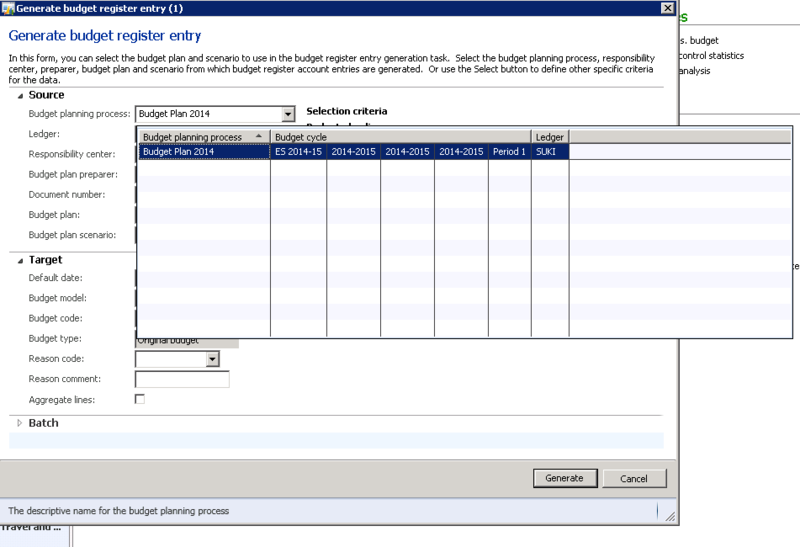 HomeFound a BudgetPlanningProcessTmp record instead of an expected BudgetPlanningProcess record. Found a BudgetPlanningProcessTmp record instead of an expected BudgetPlanningProcess record. Found this error this morning when select a record in budgetplanning lookup. Revert static method BudgetPlanGenerateBudgetTrnsForm::lookupBudgetPlanningProcess back to SYS layer using compare.